Minneapolis-based Bellmont Partners has added three new public relations and strategic communications professionals to the agency, including Alison Buckneberg as Account Supervisor, Megan Derkey as Senior Account Executive and Erin Lilliencrantz as Account Coordinator. 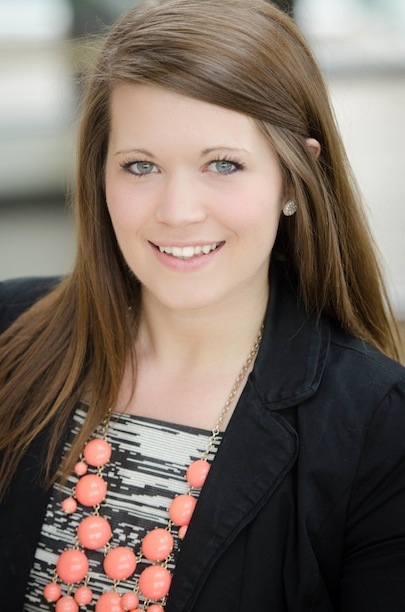 It also announced the promotion of Briana Gruenewald to Account Executive. “We are thrilled to welcome Alison, Megan and Erin to our growing team of communications professionals, and to give Briana a well-deserved promotion,” says Jen Bellmont, Bellmont Partners’ chief operating officer. “As our agency continues to expand, each one of these professionals’ unique experience will be key in providing new and existing clients with the excellent service, strategy and execution they have come to expect from Bellmont Partners.” The new team members’ expertise further strengthens Bellmont Partners’ focus in a number of areas, particularly business-to-business. Buckneberg brings more than eight years of experience to the agency. 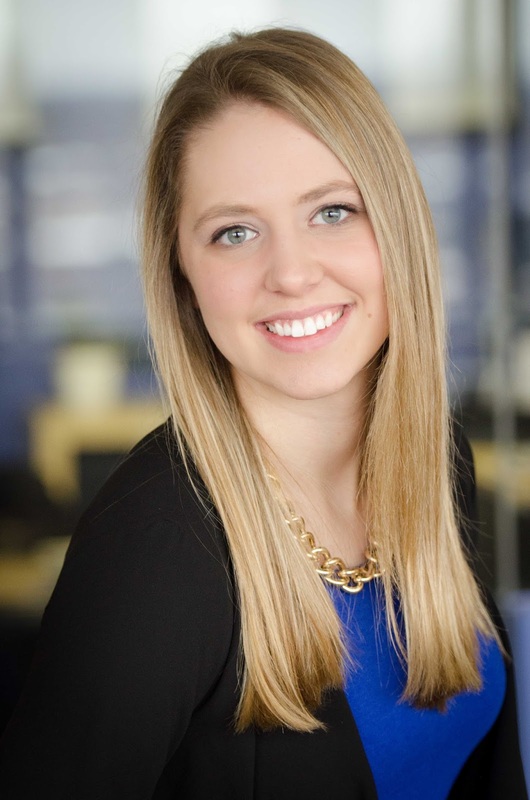 Prior to Bellmont Partners, she worked at Maccabee Group, a Minneapolis-based PR agency. There, she worked with a wide range of clients in the professional services, technology and consumer product industries. In addition to her current role, Buckneberg will continue her work as a volunteer social media manager and public information officer with Le Sueur County Emergency Management, which she has served in since 2011. She has a B.A. 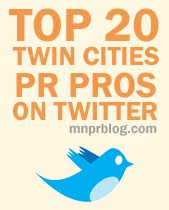 degree in Strategic Communications from the University of Minnesota’s School of Journalism and Mass Communications. Derkey joins Bellmont Partners with seven years of experience managing marketing communications for multiple global technology companies. Most recently, she was at GNet Group, a global Microsoft services company. Prior to that she spent several years at XRS, a mobile application company in the transportation industry where her work won two Platinum MarCom Awards, as well as a PR News Platinum PR Award honorable mention. 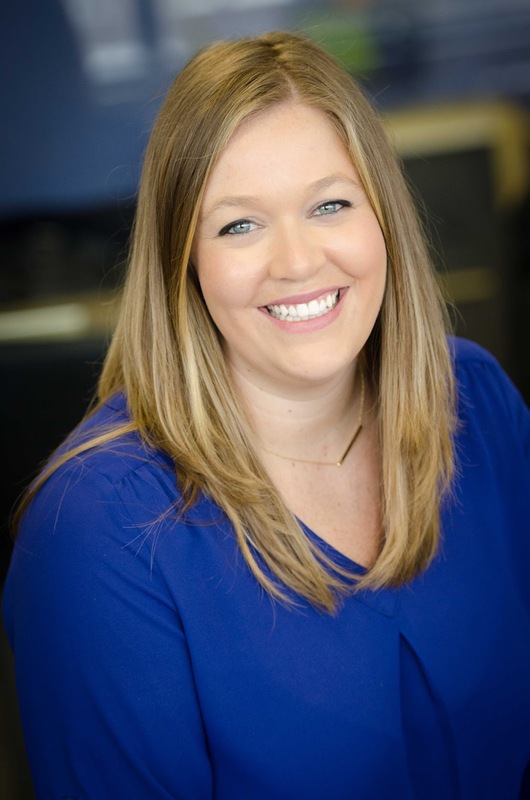 She has also served as a member of the PRSA Classics committee, and was a board member for Minnesota Women in Marketing Communications (MWMC). Derkey attended the University of Wisconsin-Milwaukee, where she received a degree in Journalism and Mass Communication, and also minored in Architecture. relations, events and social media projects. She also worked as a community management ambassador at Periscope by monitoring social media channels for a major restaurant brand. Previously, she worked as a marketing and communication intern for Wishes & More, a local wish-granting nonprofit organization. Lilliencrantz is a recent graduate of the University of St. Thomas, where she earned a degree in Communication and Journalism with an emphasis in Public Relations and a minor in Business Administration. 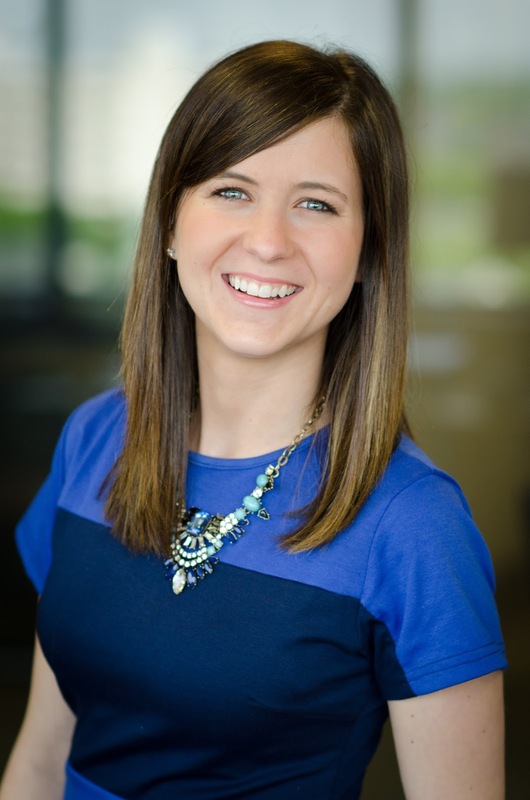 Gruenewald had been an assistant account executive at Bellmont Partners since 2014, with experience in journalism, cause marketing, communications, promotions and design. She has been a key contributor to several client projects, including Public Art Saint Paul’s CREATE: The Community Meal, which recently won the Best Community Relations Campaign award from Ragan’s PR Daily. For more information about Bellmont Partners and its newest team members, visit www.bellmontpartners.com.